If your business website is not on the first page of Google, you are missing out on a lot of revenue.  Let us help you get to page1 and dominate your local market. 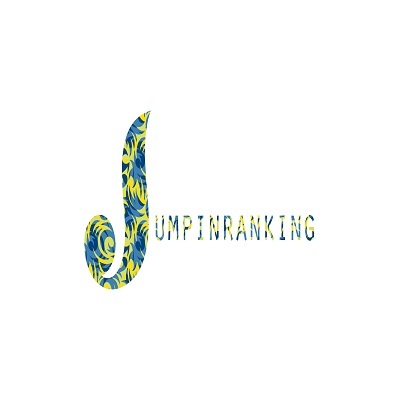 Visit Jumpin Ranking for best Digital Marketing and SEO Services in Edmonton, Alberta.